The Marini’s Group has become synonymous with exceptional quality, innovation and the ability to surprise customers time and again. 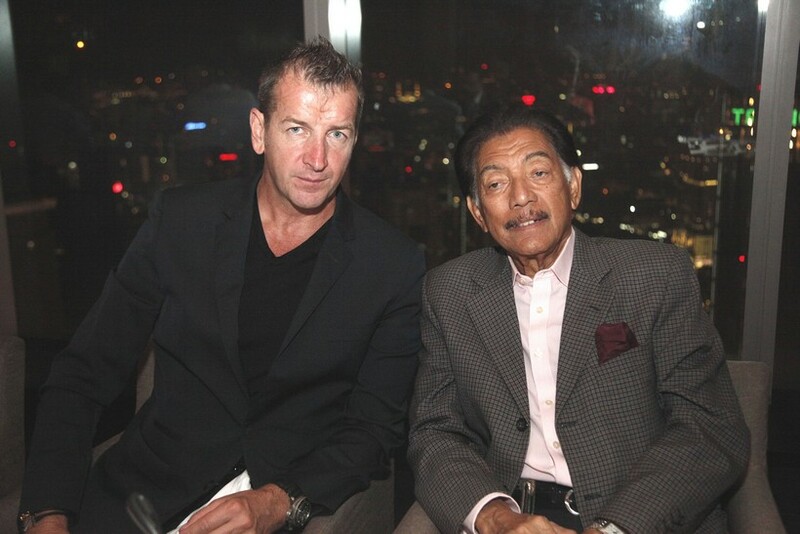 At the heart of the brand lies a relentless pursuit of excellence, driven by one of Malaysia’s most well-known entrepreneurs and an individual that has done much to contribute towards the country’s reputation as a gastronomic destination. 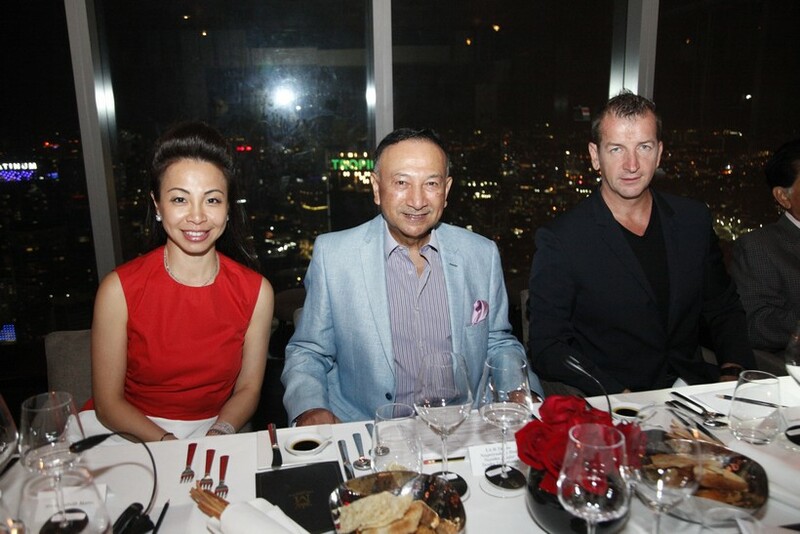 That man is of course Cavaliere Modesto Marini, and his flagship outlet Marini’s on 57 recently showed a select group of diners why it has remained at the very top of Kuala Lumpur’s, and indeed the region’s, culinary ranks. 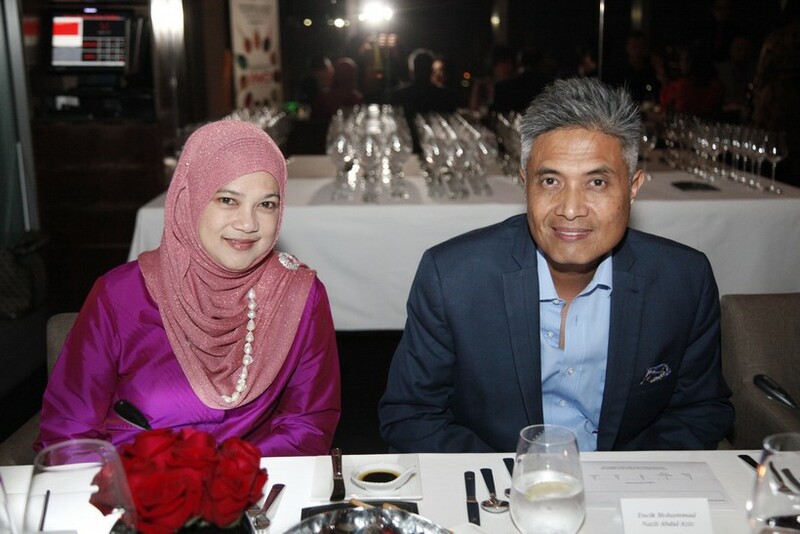 The multi-award winning restaurant dished out the wow factor in droves as guests sat down to sample the 10-course MIGF menu, one surprise after the other landing in front of diners who savoured each dish. 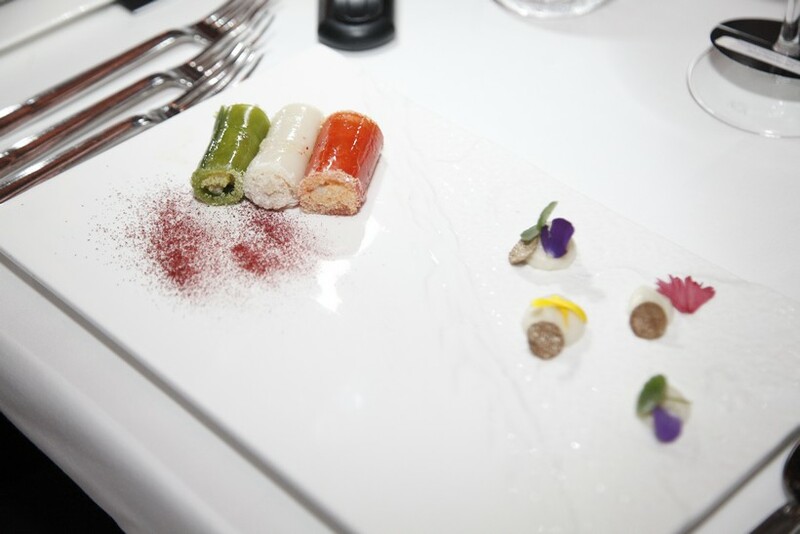 Created by Executive Chef Simone Musu and Senior Sous Chef Francesco Fedrighi, the menu holds traditional Italian recipes and seasonal ingredients at the core, presented in highly creative ways with the signature Marini’s flair. 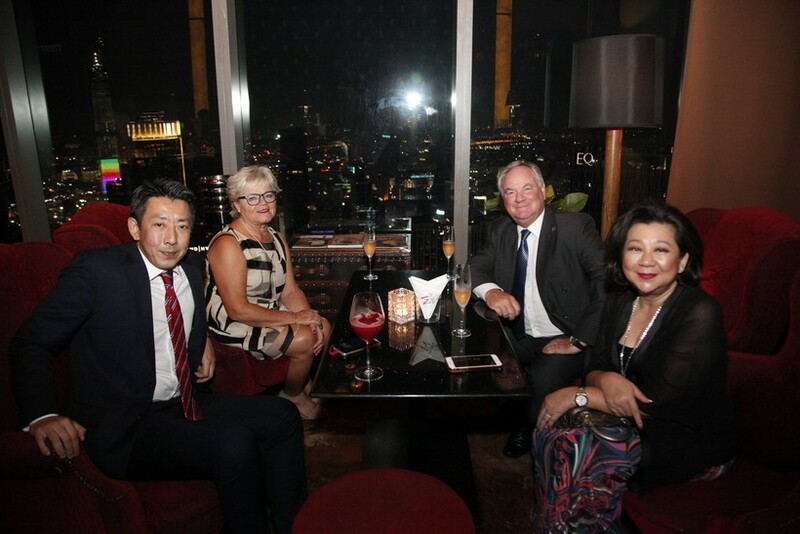 An experience second-to-none was a phrase oft heard during the dinner, which began in the lounge where the group warmed up with canapés and cocktails that included the aptly named Garden In The Sky – a ruby-red drink of gin, raspberry puree, lemon, honey, basil and edible flowers. Paired with mini prawn avocado tacos, and morsels of Burrata cheese, it was a promising start to the incredible evening of food ahead. 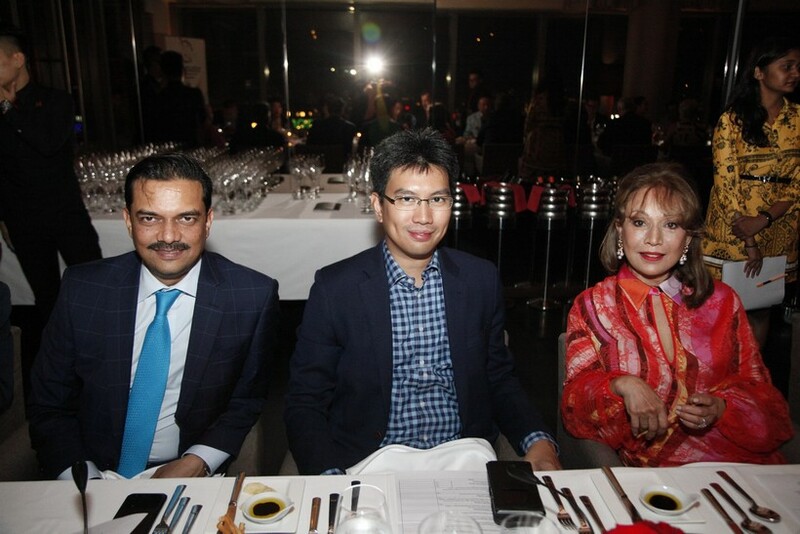 Comprising the dining group were Festival Royal Patron Tunku Naquiyuddin Ibni Tunku Ja’afar, Institute for Democracy and Economic Affairs Founder Tunku Zain Al-‘Abidin Ibni Tuanku Muhriz, Syarikat Pesaka Antah Sdn Bhd Director Tunku Tara Tunku Tan Sri Naquiah Binti Al-Marhum, Volvo Car Malaysia Sdn Bhd Managing Director Lennart Stegland, Standard Chartered Bank (M) Berhad Managing Director and CEO Abrar A Anwar and Malaysia Airports Holdings Berhad Senior GM of Commercial Services Encik Mohammad Nazli Abdul Aziz. 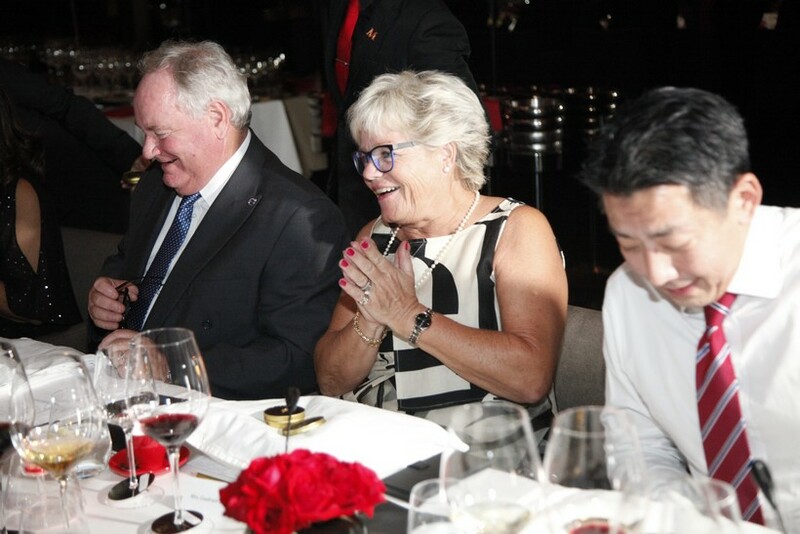 Following introductions by MIGF Organising Chairman Dato’ Steve Day, the group moved from the lounge into the restaurant to set off on their culinary voyage. 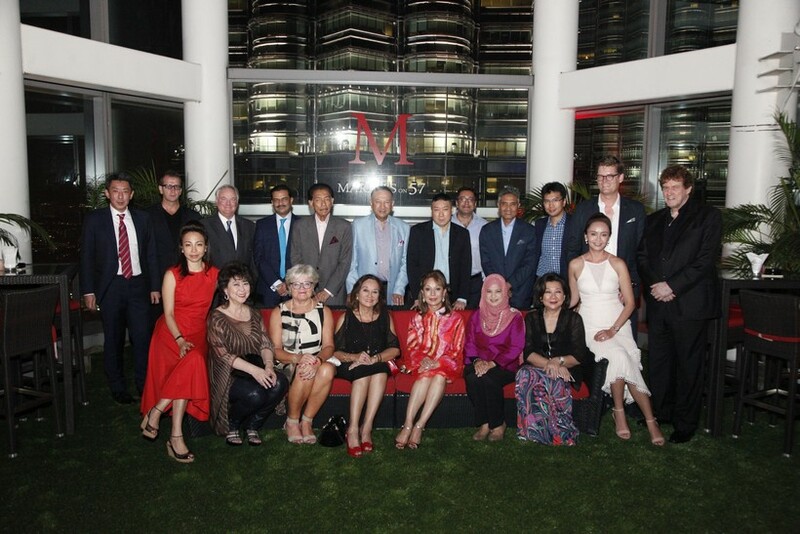 The entirety of Marini’s on 57 is a glass showcase that frames the Klang Valley for miles in each direction, and as the sun set and the restaurant lights dimmed, the lit-up city created a visual masterpiece. 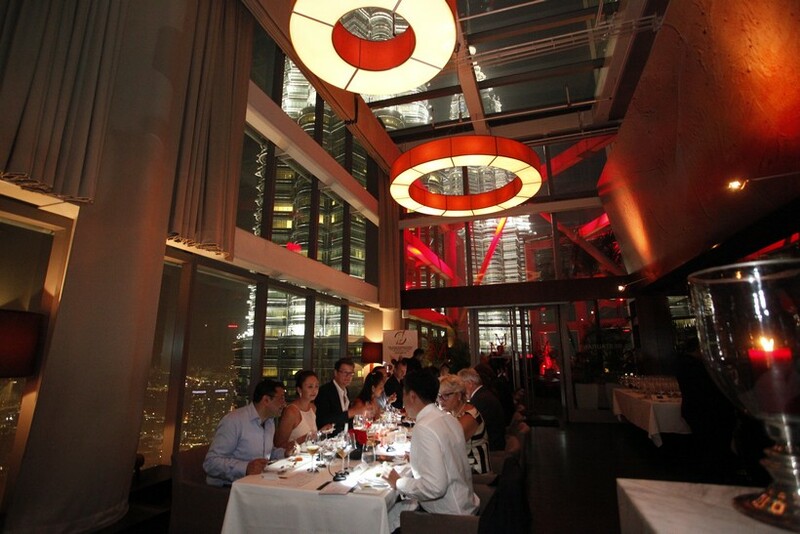 Add to this the Twin Towers, which looked to be within touching distance, and you have a matchless ambience. No sooner had guests sat down, and the well-oiled machine that is the Marini’s service crew sprang into action delivering the first course, Uovo Ripieno. 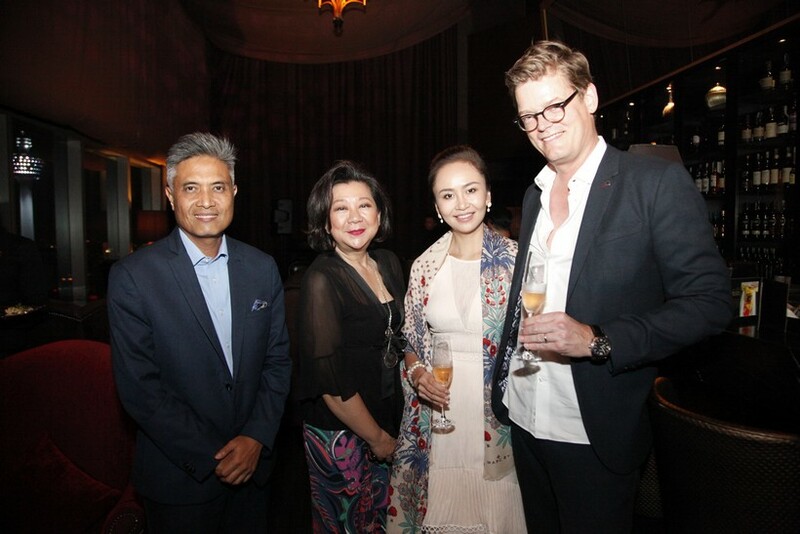 Tunku Abidin called it an ‘inspiring start to the evening’, a sentiment all agreed wholeheartedly with. The spinach, shaved truffles and parmesan cheese mixture was a smash hit. 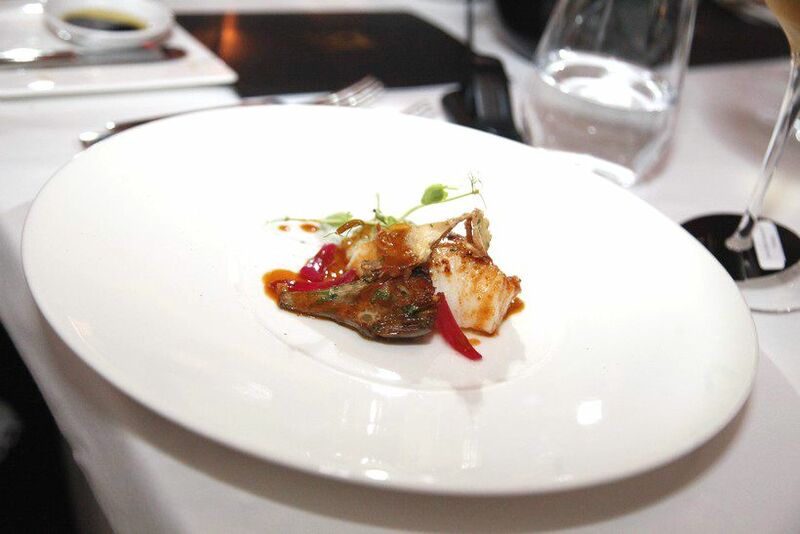 A pair of Antipasti courses came next, one in the form of scallop and cauliflower purée – an elegantly put-together plate that could hold its own in an art gallery – and the other creamy goose liver and caramel served with berries, balsamic reduction and pain d’epices. 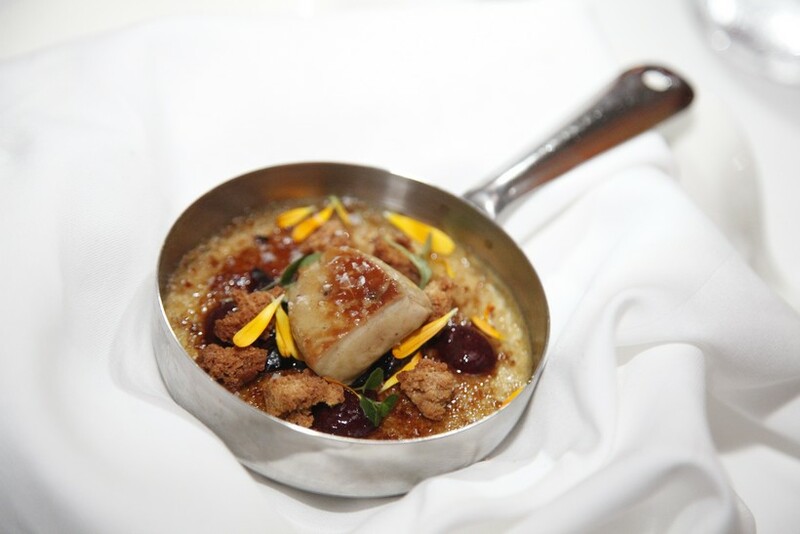 A decadent dish in every respect, the sweet-edged foie gras was an absolute favourite among the group. 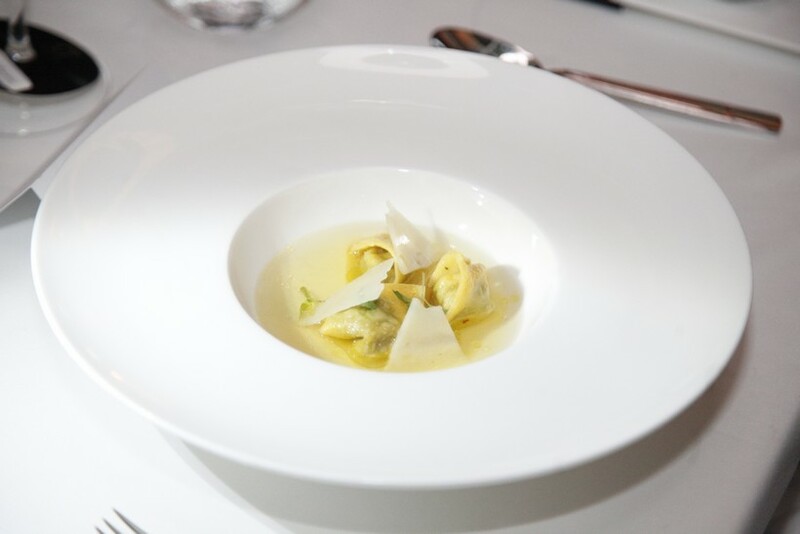 What would an Italian meal be without pasta, and here Chef Simone presented his Tortellini di Wagyu, served with sharp and tangy pecorino. 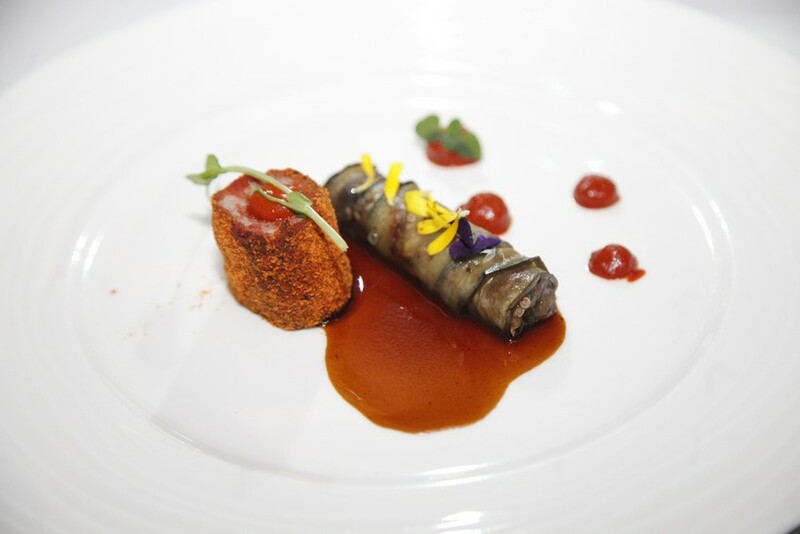 Paired with the first of Formula One legend Jarno Trulli’s sought-after wines – the d’Abruzzo DOC Montepulciano – this dish was rich in flavour with deep savoury undertones. Another Italian classic followed, risotto served with Japanese sweet tomatoes, prawns and puttanesca. 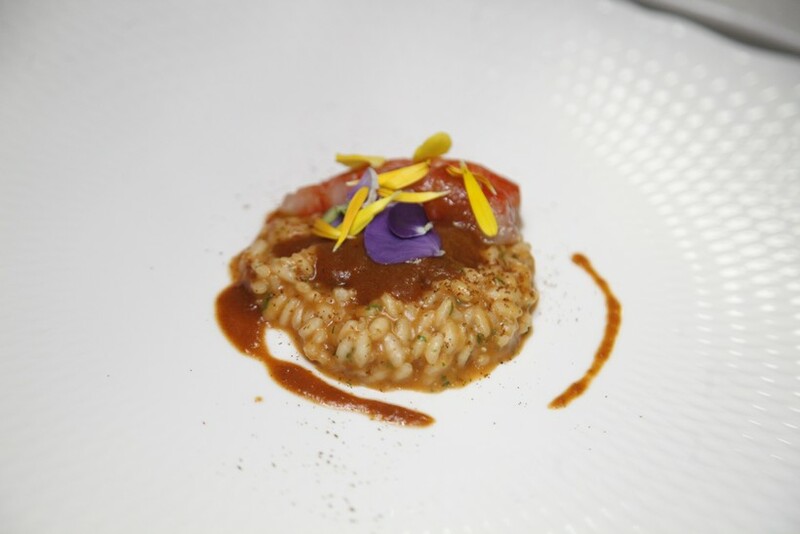 Hitting all the right notes in terms of consistency and texture, the risotto stayed firmly together while coating the mouth in a rich film. 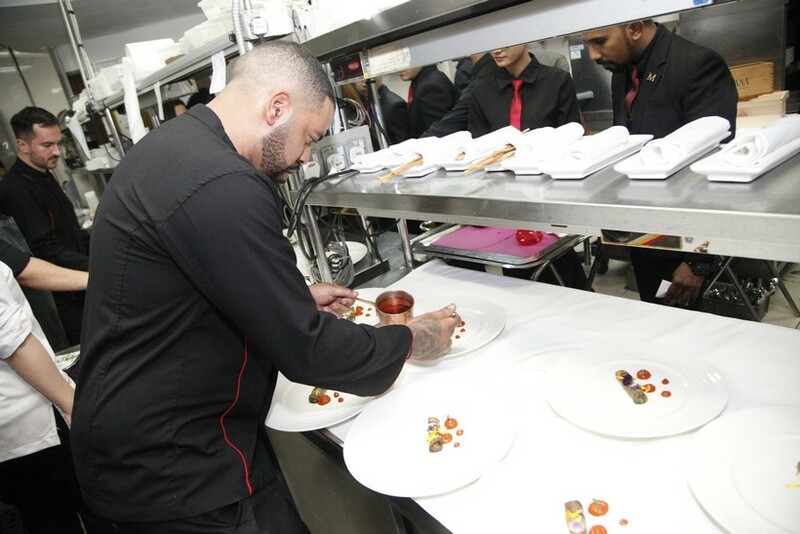 On to the mains, beginning with lamb loin, eggplant, and red capsicum – each ingredient working in harmony with the other. Again, the presentation was immaculate, composition and colours a treat for the eyes. Rounding out the mains was a roasted cod fish served with bottarga, artichokes and lemon. Bright and flavourful, the bottarga (a type of salted, cured fish roe) added an irresistible salty-tang to the dish. 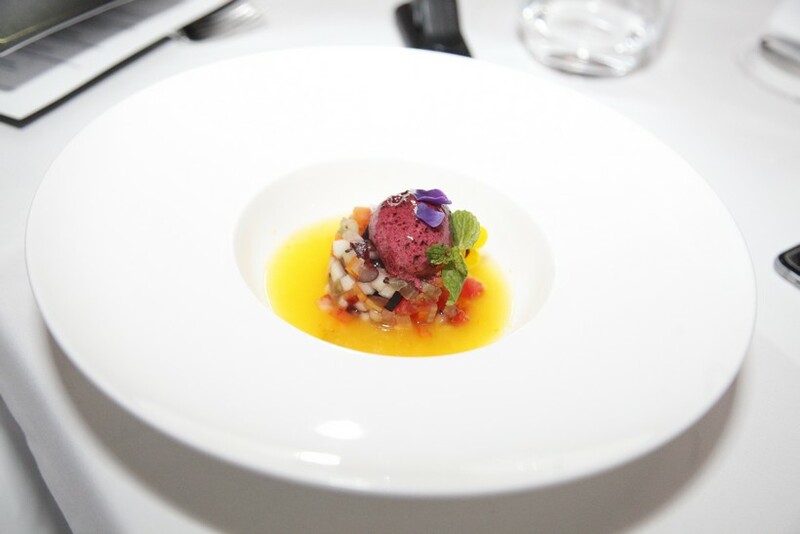 A fruit and vegetable salad with cassis and basil sorbet helped cleanse palates before one of the standout dishes of the evening emerged from the kitchen. Marching out with a pillow in each hand, servers stood behind guests and presented each one with the fluffy item. These weren’t for sleeping on however, but rather to ease away stresses with the heady aroma of freshly roasted coffee. 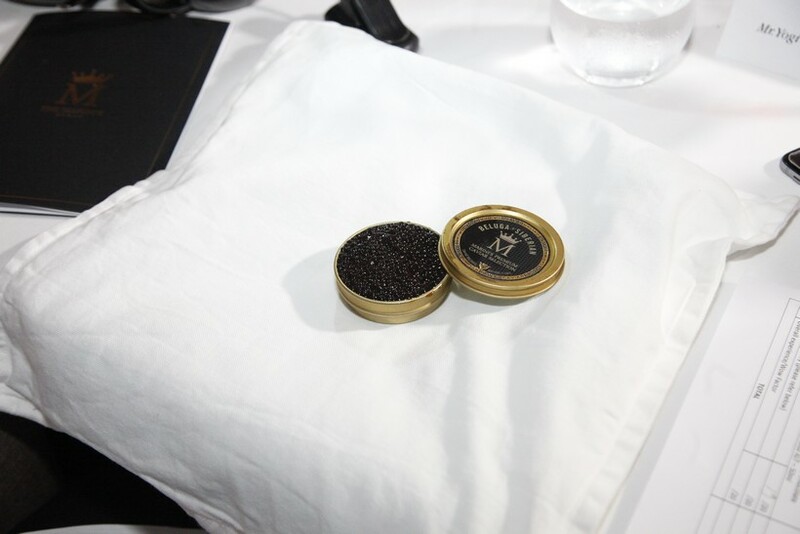 Popping the pillows to allow the fragrance to escape, servers then placed a can of the Caviale Di Tiramsu – coffee caviar, marscapone cheese espuma and valrhona chocolate crumble, on top. 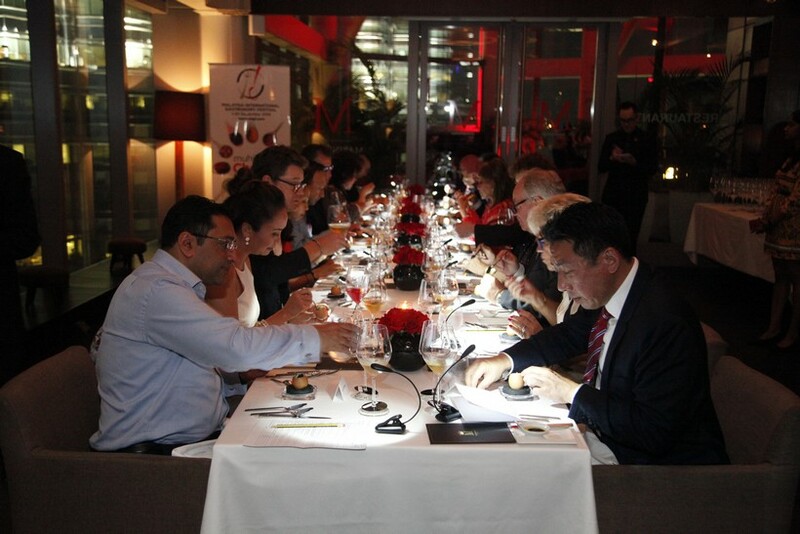 Each diner was impressed with the presentation of the final course! 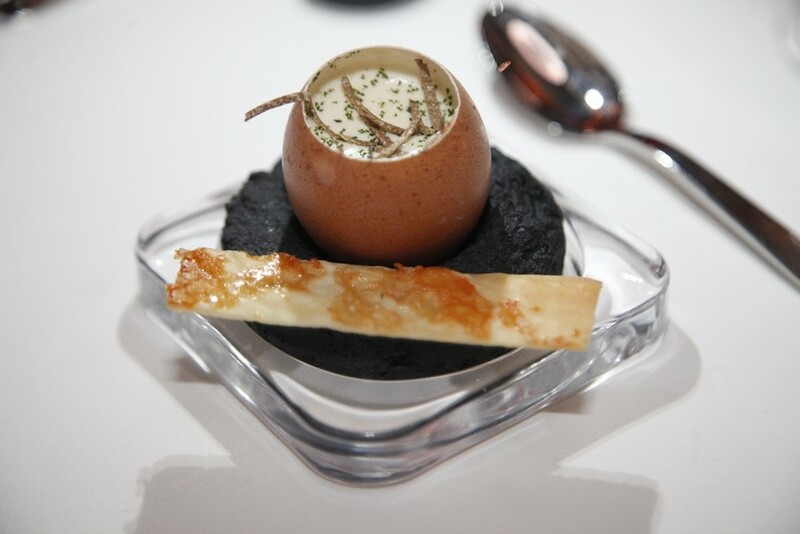 The combination of smell, taste and texture produced by this remarkable dish had everyone blown away – many had never eaten caviar before, much less with mascarpone and chocolate, making the dish extra special. 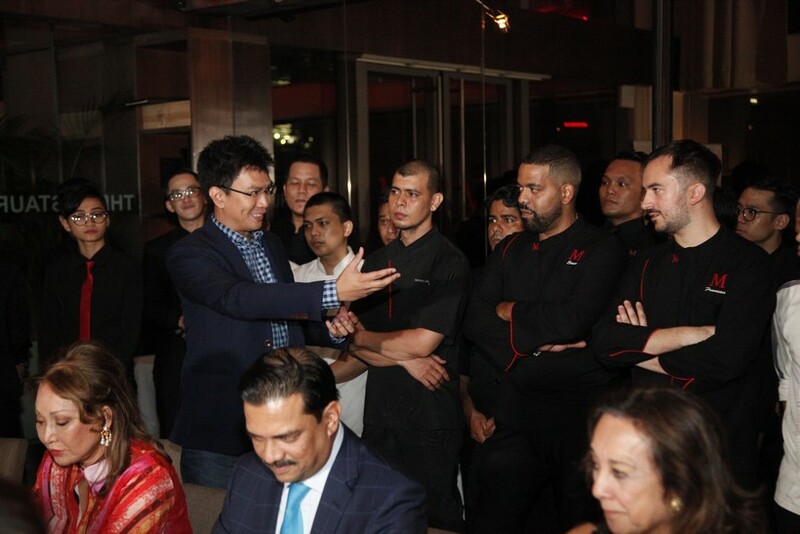 So impressed were the diners that when chef and restaurant teams gathered in front of them at the end, they were met with three resounding cheers of “hip hip, hooray”! 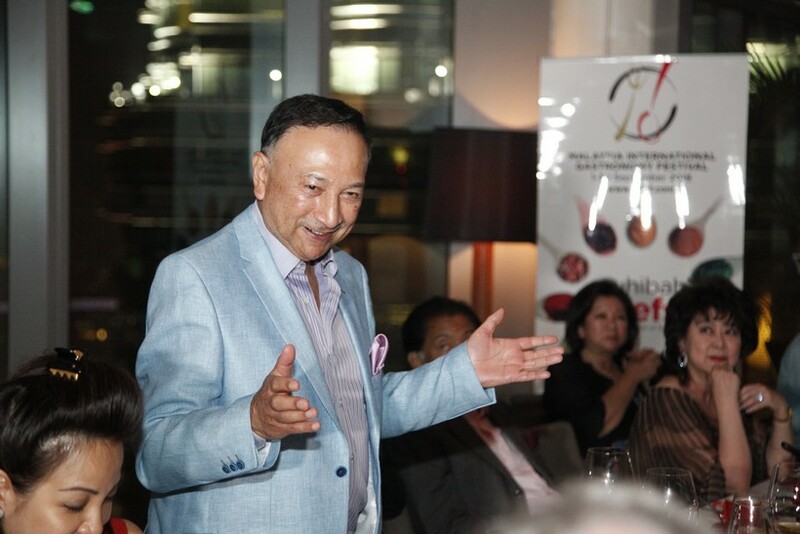 Appropriately summing up the dinner, Tunku Abidin highlighted the first and last dishes as incredible bookends to a series of amazing courses, while Tunku Naquiyuddin offered a hearty congratulations on behalf of the group, bringing the dinner to a triumphant close. 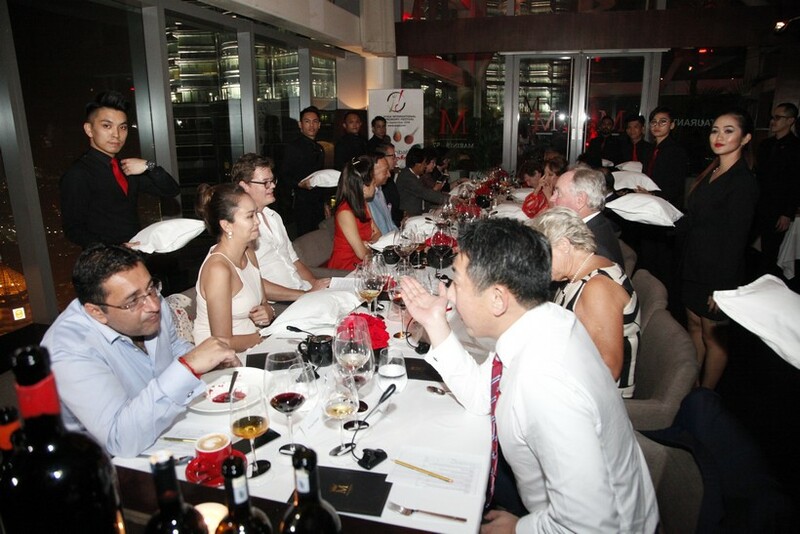 The Full Festival Menu at Marini’s on 57 costs RM678 ++ per person without wine and RM976 ++ per person with wine. 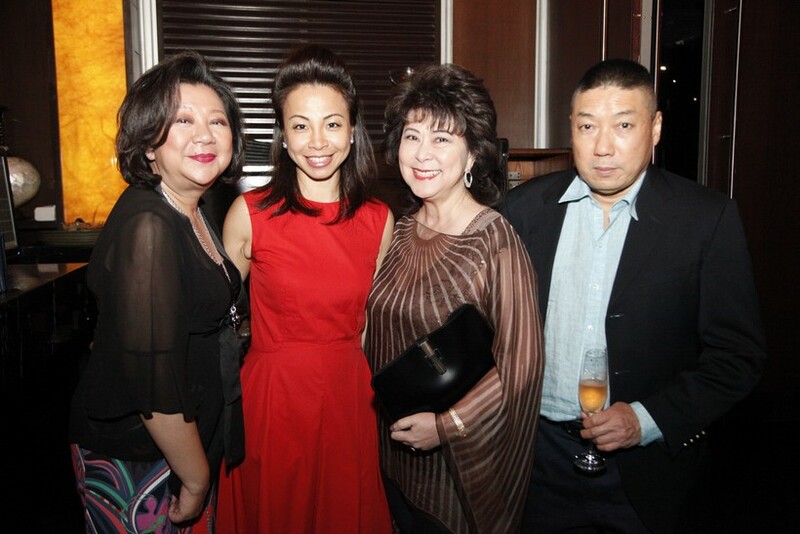 A lighter version is also available for RM458 ++ per person without wine and RM676 ++ per person with wine. 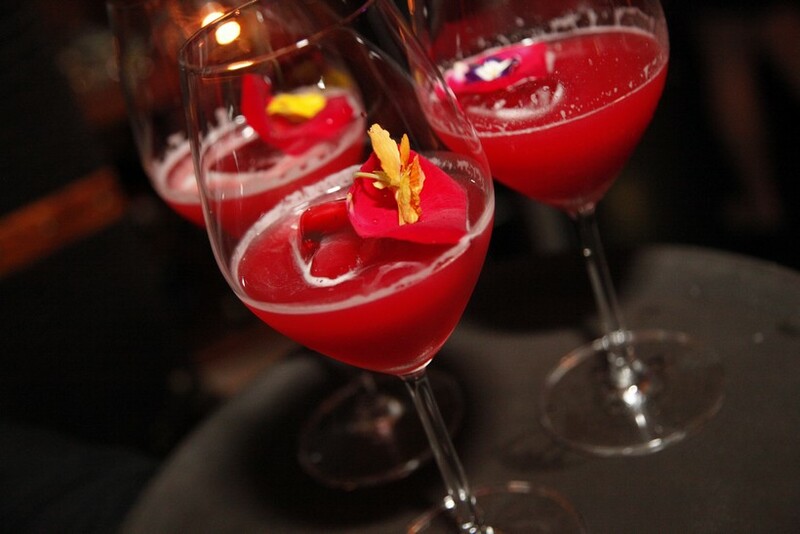 Click here to read more about the restaurant, Chef Simone, Chef Francesco and the Festival menu.